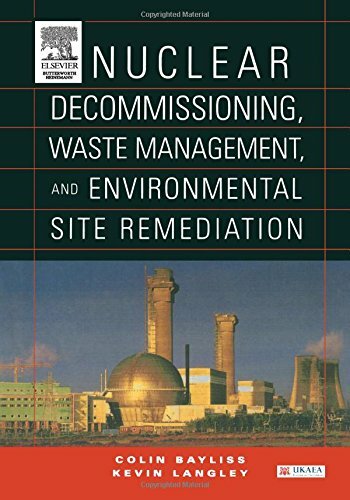 Decommissioning nuclear facilities is a relatively new field, which has developed rapidly in the last ten years. 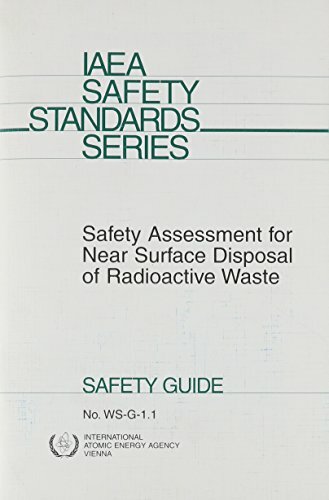 It involves materials that may be highly radioactive and therefore require sophisticated methods of containment and remote handling.The wastes arising from decommissioning are hazardous and have to be stored or disposed of safely in order to protect the environment and future generations.Nuclear decommissioning work must be carried out to the highest possible standards to protect workers, the general public and the environment. 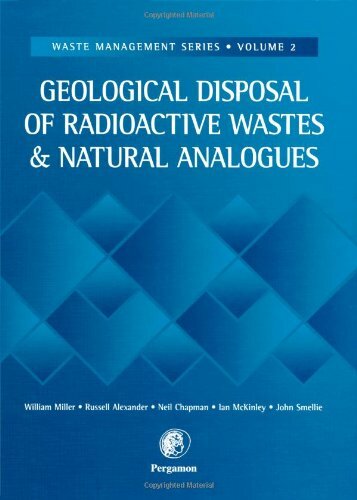 This book describes the techniques used for dismantling redundant nuclear facilities, the safe storage of radioactive wastes and the restoration of nuclear licensed sites. 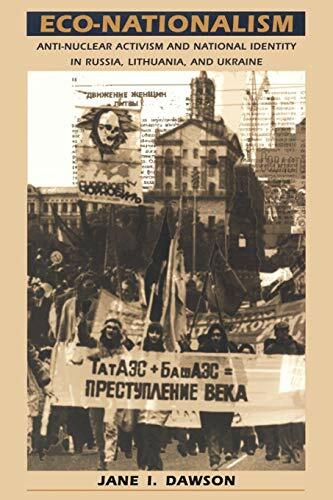 * Describes the techniques used for dismantling nuclear facilities, safe storage of radioactive wastes, and the restoration of nuclear licensed facilities. * Provides the reader with decommissioning experience accumulated over 15 years by UKAEA. During the last century, nuclear power has been established as a reliable source of energy in the major industrialised countries. It has recently enjoyed a revival in attention and research due to the environmental concerns surrounding current conventional energy sources. Issues of regulation and safety are at the forefront of all discussions involving nuclear power, and will govern its place in the future. 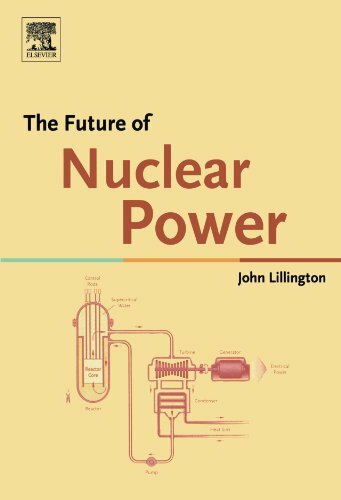 The Future of Nuclear Power takes a technical and comprehensive look at the current and future status of nuclear power throughout the world. 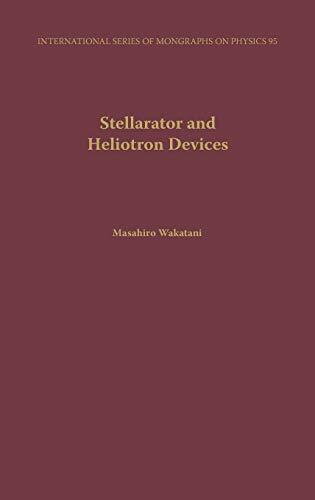 The 17 chapters are divided into two main sections: a review of all current generation plants, and concepts for new advanced reactor design and safety. 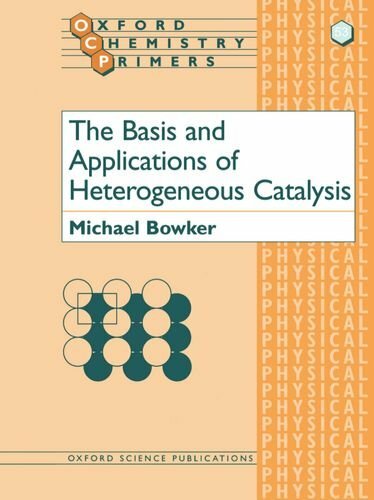 The broad-ranging topics covered by this publication, coupled with the current revival of interest in nuclear energy, make it a timely reference for all nuclear scientists. Reviews the issues surrounding the future operation of existing commercial nuclear plants. 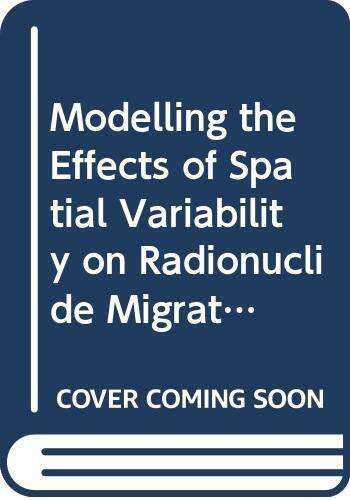 Several chapters dedicated to the extensive research programs in place concerning safe and reliable operation. Many countries are currently exploring the option to dispose of highly radioactive solid wastes deep underground in purpose built, engineered repositories. A number of surface and shallow repositories for less radioactive wastes are already in operation. One of the challenges facing the nuclear industry is to demonstrate confidently that a repository will contain wastes for so long that any releases that might take place in the future will pose no significant health or environmental risk. One method for building confidence in the long-term future safety of a repository is to look at the physical and chemical processes which operate in natural and archaeological systems, and to draw appropriate parallels with the repository. For example, to understand why some uranium orebodies have remained isolated underground for billions of years. Such studies are called 'natural analogues'. From 1978 to 1998, Uranium Mill Tailings Remedial Action (UMTRA) Project contractors removed and secured nearly forty million cubic yards of low-level radioactive uranium reduction mill tailings waste from abandoned mill sites in eleven states and four Indian reservationsenough material to bury 2300 football fields in ten feet of radioactive sand. The contractors also decontaminated over five thousand residential, commercial, and public properties that had been polluted with tailings. In addition to these federal efforts, the private uranium industry interred millions of tons of tailings generated by their mill operations. The UMTRA Project was the worlds largest materiels management program designed to shield the public from potentially hazardous radioactive materials. This is the story of that project, contextualized within the history of American atomic power and uranium mining. 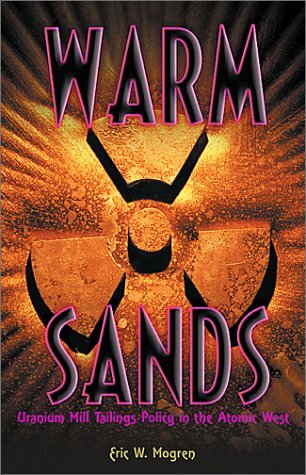 Warm Sands explores the structural factors that drove the formation of tailings policy, focusing on certain variables such as the legal centralization of authority over atomic energy in the federal government, the autonomy of the Atomic Energy Commission (AEC) and Congresss Joint Committee on Atomic Energy (JCAE), public health concerns, and traditional American democracyvital to understanding the evolution of milling policy. Mogren discovered that non-elected governmental technocrats, scientists, lawyers, and administrators played a more influential role than did politicians or the public in the policy-making process. 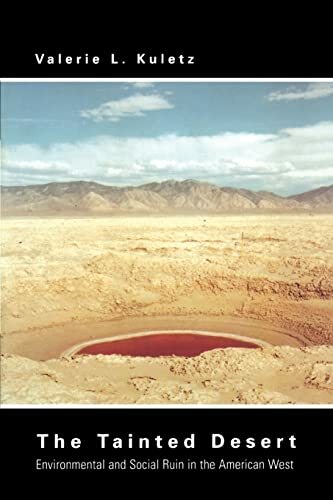 Furthermore, governmental organizations and semi-autonomous atomic bureaucrats did not function in predictable ways in the formation of mill tailings policy. One of the most important books on the environment. The promise and peril of nuclear power have been a preoccupation of the modern age. Though the nuclear industry has witnessed periods of expansion and retrenchment, there are now more than one hundred nuclear reactors providing America with almost a quarter of its electrical power. Robert Duffy now examines the politics of nuclear power over the last fifty years, relating broad trends in American politics to changes in the regulation of the nuclear industry to show how federal policies in this area have been made, implemented, and altered. 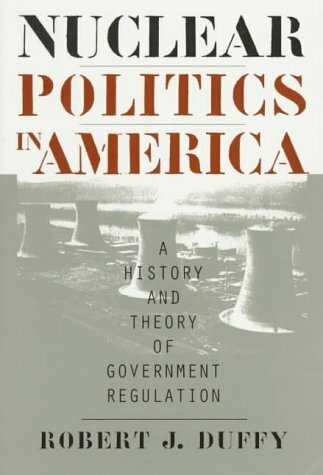 He weaves a discussion of institutional change in all three branches of government into a study of agenda-setting, regulatory reform, and "subgovernment" politics, demonstrating how these forces combined to create policy change in this important area of public policy. Duffy's work traces nuclear politics from the creation of a powerful subgovernment through the public lobby reforms of the late 1960s and early 1970s and the deregulatory backlash of the Reagan years. He demonstrates that while policies did change in the 1970s, they did not change as much as other accounts have suggested, and that the industry continued to receive considerable federal support. The book is particularly significant for extending the discussion of nuclear policy through the Bush and Clinton years, including the controversy over waste disposal, new licensing procedures enacted in the 1992 Amendments to the Atomic Energy Act, and the effects of deregulation of electric utilities.